Oooo that looks neat, where did that house come from? 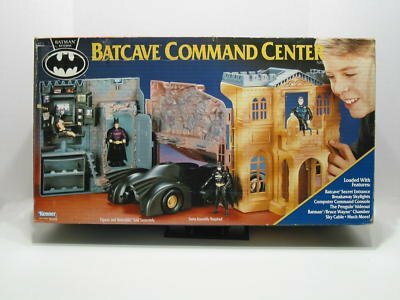 It's an older Batcave/Wayne Manor playset. It's from BTAS, I believe. It's pretty awesome, almost in scale too? For smaller figures like the kiwami tamashii and the original figures it was supposed to go with, the inside is fine. Small, but fine. Man, I never knew before now. Last edited by MomoPink; 01-27-2012 at 11:02 PM.. 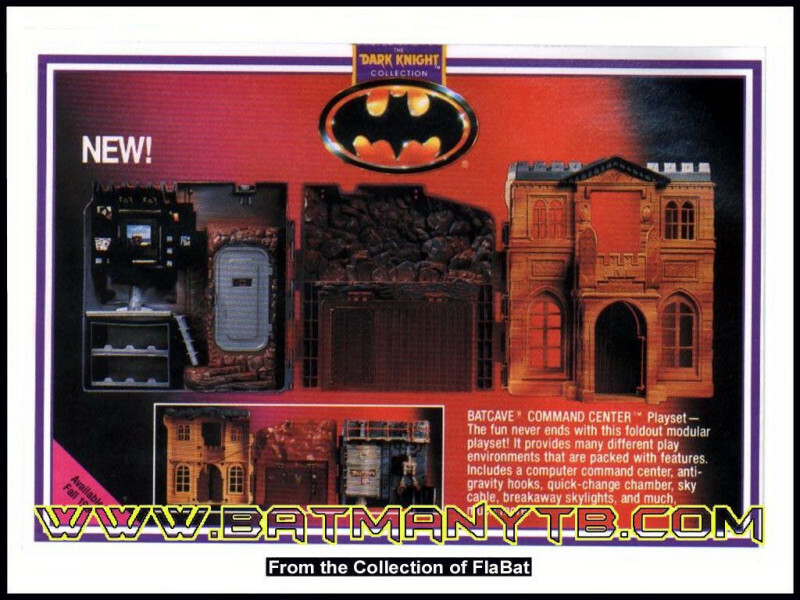 I got that playset hoping it would work with my SHFs but it didn't. 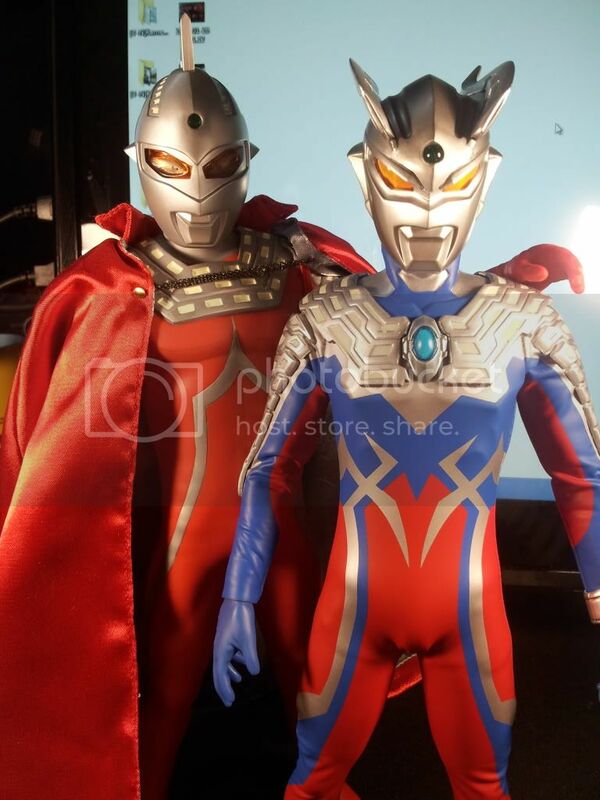 It's perfect for the Kiwami Tamahii figures. 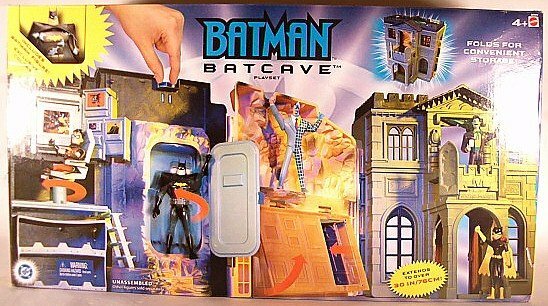 I find it hilarious that the mold for this thing past got passed on to Mattel when they took over the license.